and I continued to ship Bergdorf's until 2005. It's 2013 and I am bringing you back to my roots. I have always had this dream and vision and this big idea. And the ideas for some turn into a business if they want it to and put the work into it. Sometimes the business of being creative can eat up your creative energy. I will not say the last decade has been easy but I will say I would not change it for the world and my creative brain is still running wild 24/7. 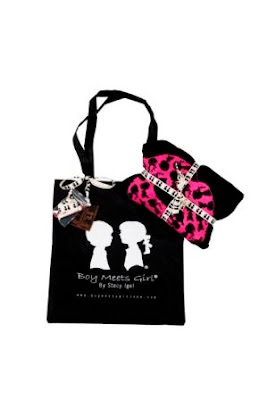 So I dove into my vintage stash of Boy Meets Girl® designs and joined forces with my photographer BFF on the west coast Marc Mez to create this special #beoneofakind campaign on www.boymeetsgirlusa.com . For the next few months each Monday 4 One of a Kind shirts will be released! There is only one piece thus you will #beoneofakind :) Shirts are only $48 and you get an awesome eco-friendly tote with your purchase and a special note from me. I hope you are as excited as I am! How do you like to #beoneofakind? I am absolutely loving that black tank, it's so funny.